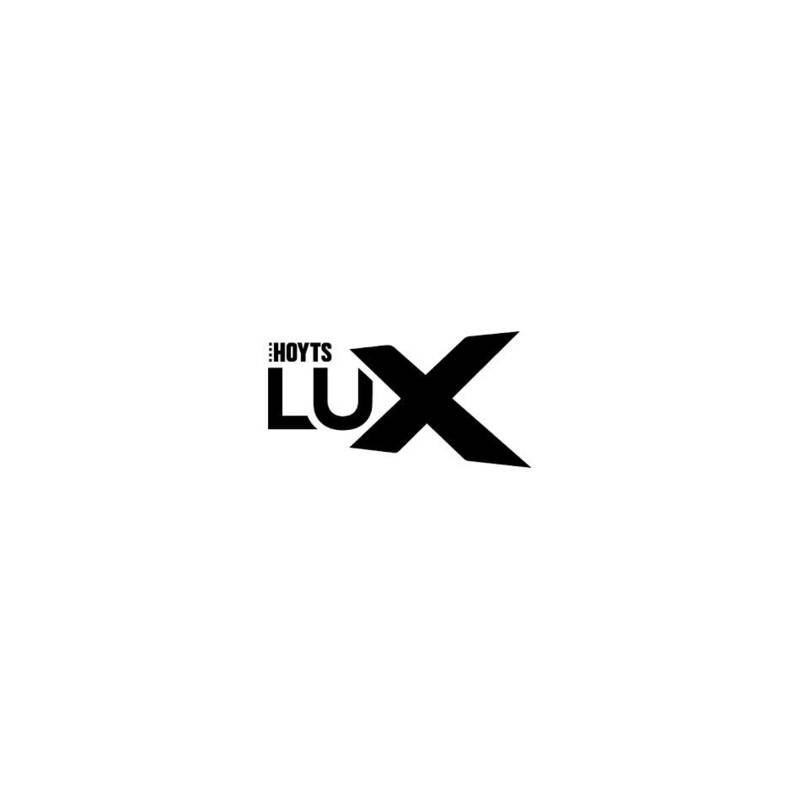 Lose yourself in luxury with a HOYTS LUX Double Pass Voucher. HOYTS Lux features in-cinema dining, premium wine selection and a gourmet food menu. Value: $42 Compliments: HOYTS Conditions: This pass must be exchanged at the HOYTS LUX reception or the Box Office or redeemed at HOYTS.COM.AU and does not guarantee a seat to the session of your choice. Booking fee may apply. This pass is redeemable for one (1) HOYTS LUX admission ticket at HOYTS Cinemas in Australia. For more information and terms and conditions, see voucher.